Is your dog looking a little rough? Maybe he is matted, dirty from playing in the mud or just needing a haircut… Grooming time! 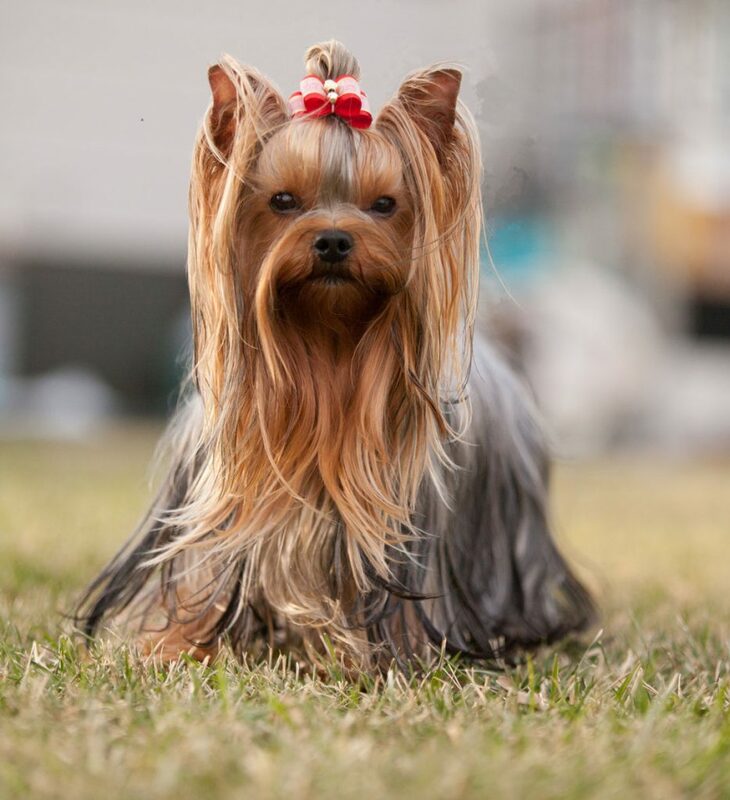 When you need a pet groomer near you, start with our mobile app! You will be able to find all the locations nearby, see reviews, find out if they are open or closed and contact them for an appointment for your dog, cat or other pet. Seeing reviews before you go can be of great peace of mind for you and know what kind of customer service they have. It can be a costly mistake if you allow the groomer to service your pet and then get an outrageous bill at the end. Instead use our app to contact a groomer ahead of time and discuss costs and exactly what you want. With this useful information, you will be able to shop prices and get the best possible price as well as the best service. Don’t be afraid to ask any questions that you may have. You’re trusting this person with a member of your family. You need to be 100% confident with their ability to care for your furry companion. Ask for references and talk with them about their experience with your dog’s breed. If a groomer doesn’t seem open to having a conversations with you, then they aren’t the groomer for you – trust me! A reputable groomer will understand your concern and be happy to give you all the information that you need to feel confident in their skills. Consider taking your dog for a tour of their facility before you make an appointment. Watch how the groomer acts around the different animals and how they handle other pets while grooming and bathing them. If there are other customers in the waiting area, speak with them to get an idea of how well their groomer (if you are in a place that has more than one) interacts with their pets and about the care that is provided to make sure it is the quality you are looking for. Also an important consideration is the types of products the salon uses. Some salons use dish soap when bathing and this can be very drying to your pets skin and harmful to their eyes. Having products specifically formulated for pets, is the best choice. Asking if they wash and disinfect towels to prevent the spread of parasites and diseases is a must. Find out how the salon handles external parasites and if pets are infested, if the pet is isolated and treated immediately. The last thing you need is your dog picking up a flea infestation due to irresponsible grooming. How do they handle your pet if he got injured in their care? If an accident does occur, will that groomer be honest with you? If you can, check out their credentials, search for past accident reports, and go online for any customer complaints. Let the groomer know is your pet has any health issues, or skin irratations or if your vet wants you to use a certain type of shampoo or product to keep him comfortable and prevent worsening his condition. Compare different salons and groomers before choosing one, so that you know you’ve chosen the best suitable one for you and your dog. Don’t hesitate to ask any and all questions you may have. You want to feel comfortable and safe with leaving your dog in the groomer’s care.